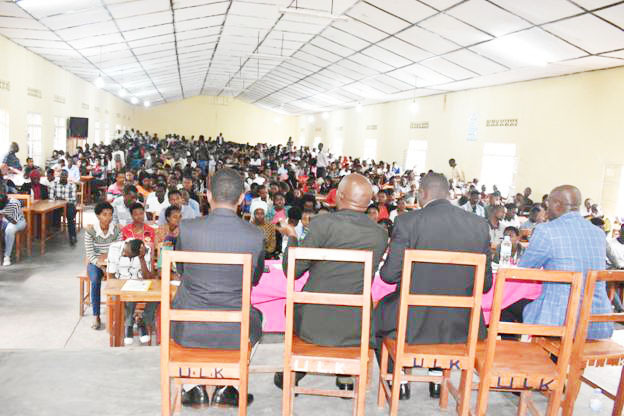 On 30th January 2019, ULK/Gisenyi Campus had a great privilege to hear a joint presentation on heroism. 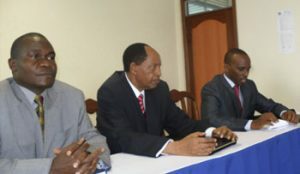 The presenters were: Janvier MURENZI and Colonel Pascal MUHIZI. 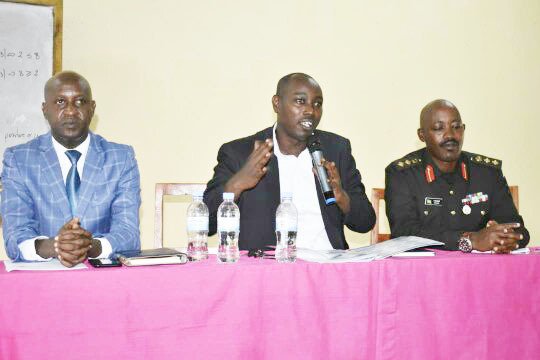 The former is Vice Mayor in charge of economic affairs in Rubavu District and the latter is the Commander of one of the brigades operating in the Western Province of Rwanda. 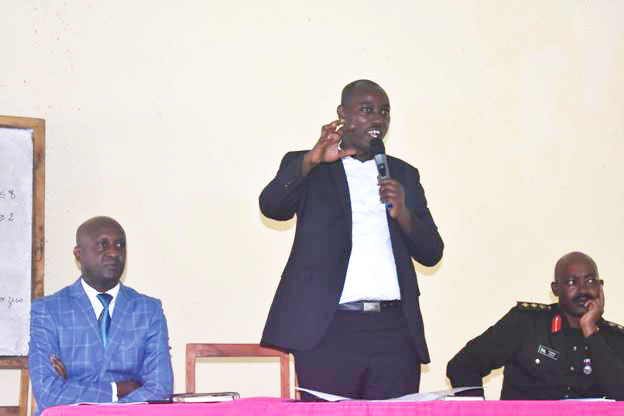 After brief heart-lighted opening remarks by the Campus Coordinator, Mr. ISHEMA Pierre, the vice Mayor Janvier MURENZI stated the context of the talk. 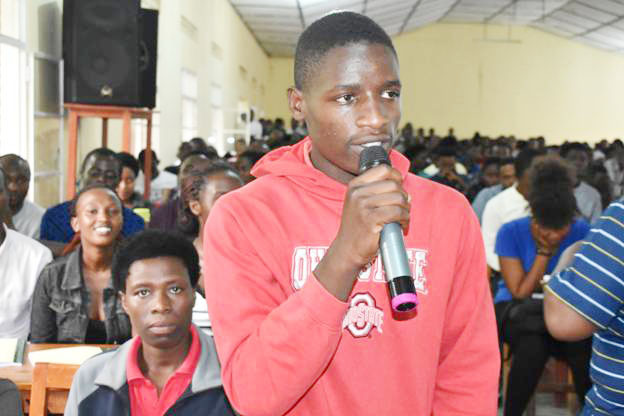 He made it clear that it was worth meeting ULK/Gisenyi students and brief them on heroism as the commemoration of Rwanda National Heroes Day was around the corner. 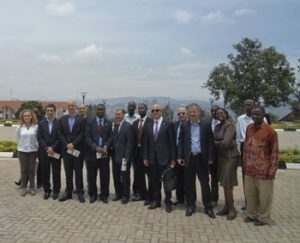 “As you all know, every 1st February 2019, Rwanda holds a celebration day to honor its heroes. 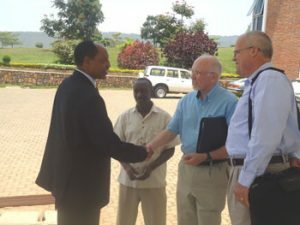 It is in this framework that the Brigade Commander Pascal MUHIZI and I found it truly worthwhile to come around today and brief you on heroism. 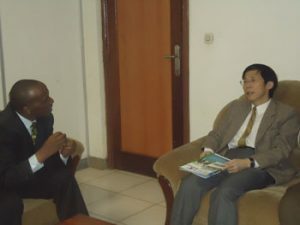 It is no wonder that you are an audience worth talking to given what your country is expecting from you, as tomorrow’s national cadres”, he told the gathering. 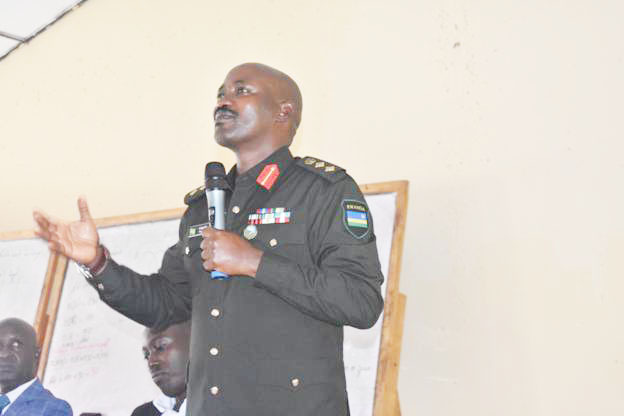 Given the floor, Colonel Pascal MUHIZI gave some brief historical background information on the heroic struggles that led to the liberation of Rwanda. Everything considered, he called upon the people in the gathering, students as a matter of fact, to always ascertain they are characterized by heroic spirit. 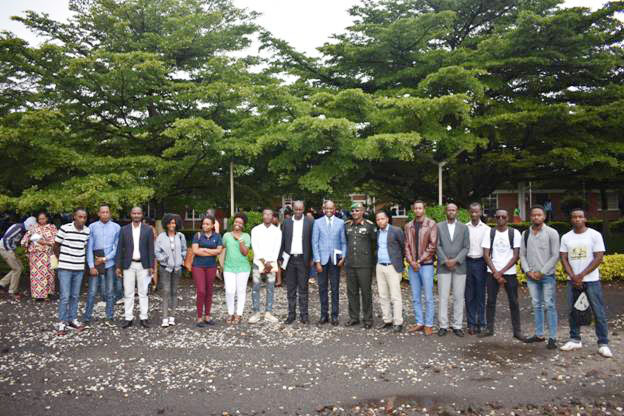 “Young people like you greatly contributed to liberating our country. If we trace back in 1990 liberation war, most of the combatants were young people like you. Thanks to their patriotism, heroism and many other values, they engaged in a dreadful liberation war. They went hungry for days, walked day and night, many of them were killed, but those who survived moved forward until they liberated the country. 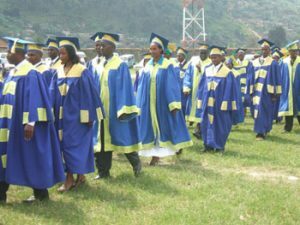 As today’s youth, you must follow in their footsteps to ascertain you contribute to building and developing your country,” he was quoted saying. 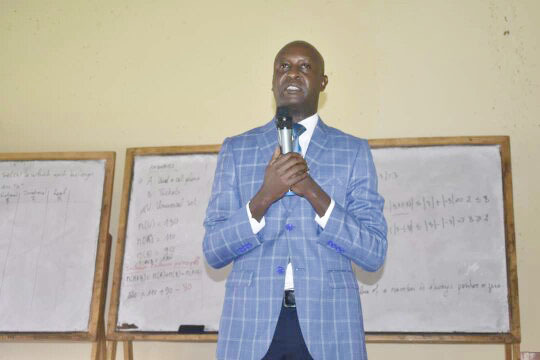 To wind up the talk, the Campus coordinator emphasized the values that should characterize a hero; patriotism, honesty, hard work, determination, just to mention but a few. He also urged those in attendance to go outside there and educate their fellow citizens on heroism. 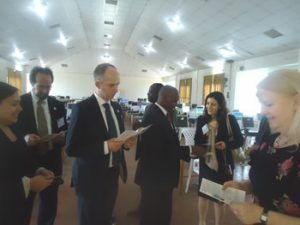 Everything considered, he thanked the presenters for their availability and constructive talk. It t is on his word of gratitude that the talk was brought to close.